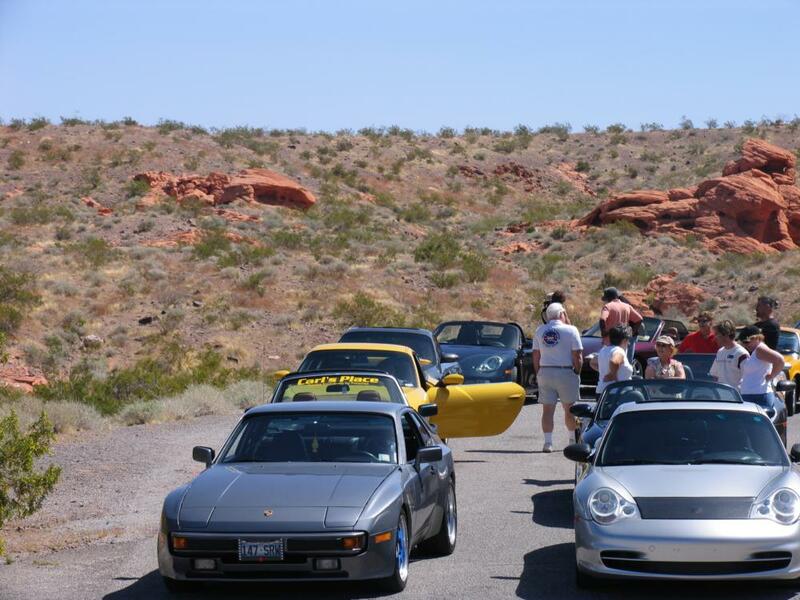 The inaugural Fire to Water Run took place on Saturday, April 22nd. 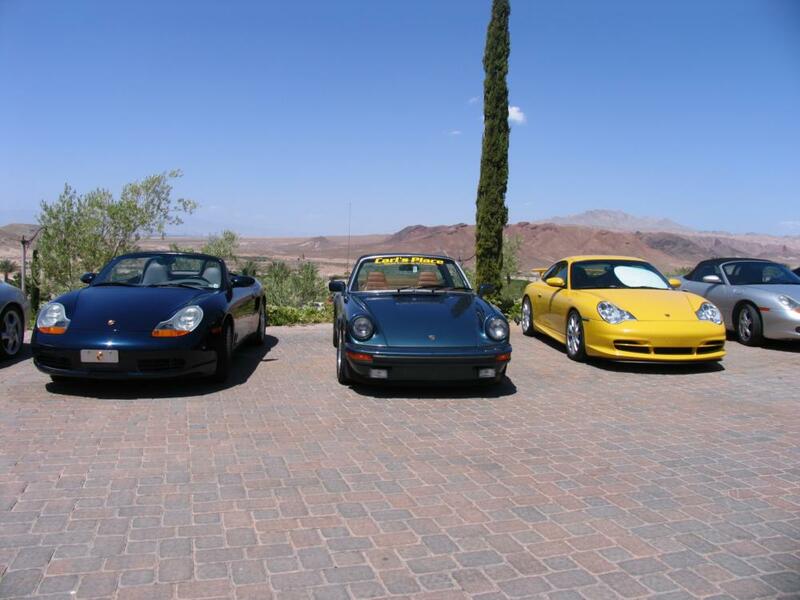 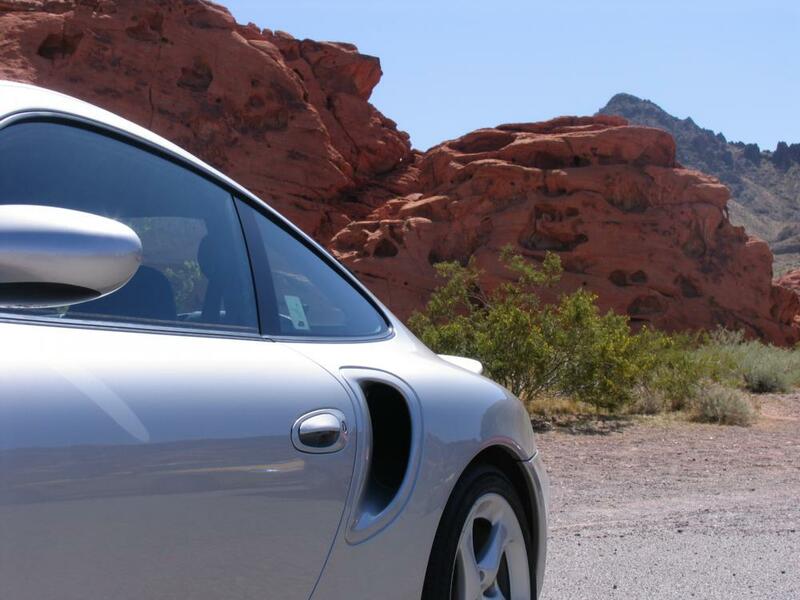 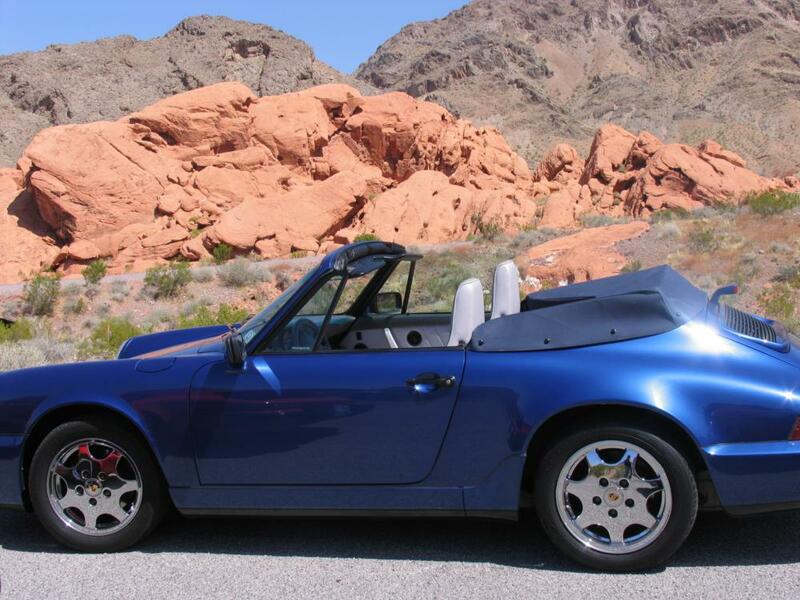 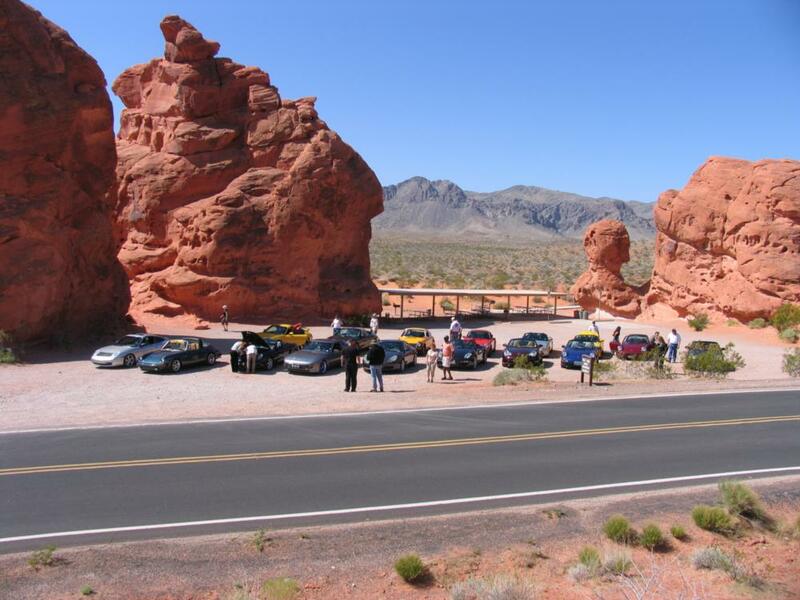 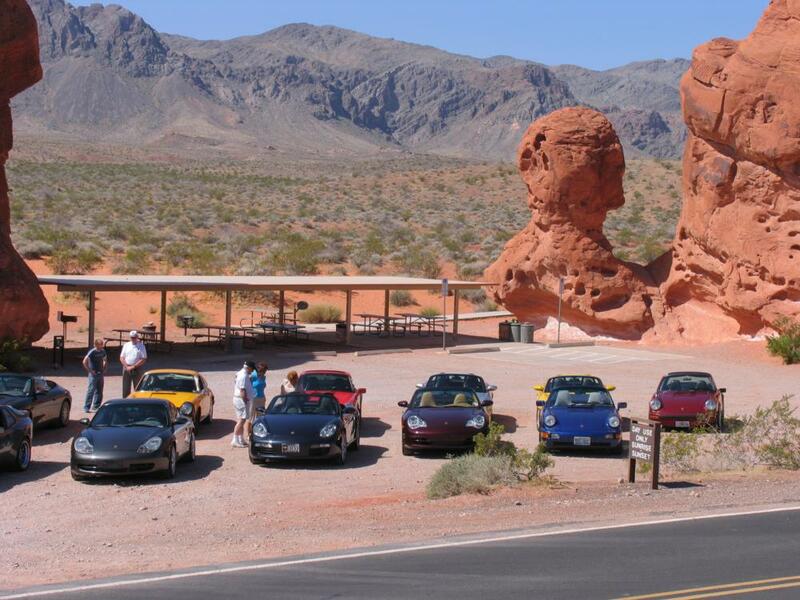 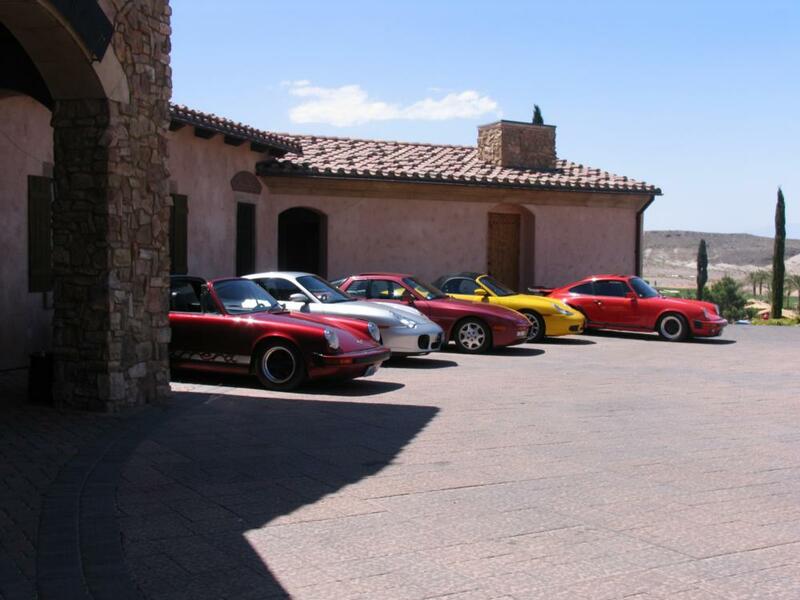 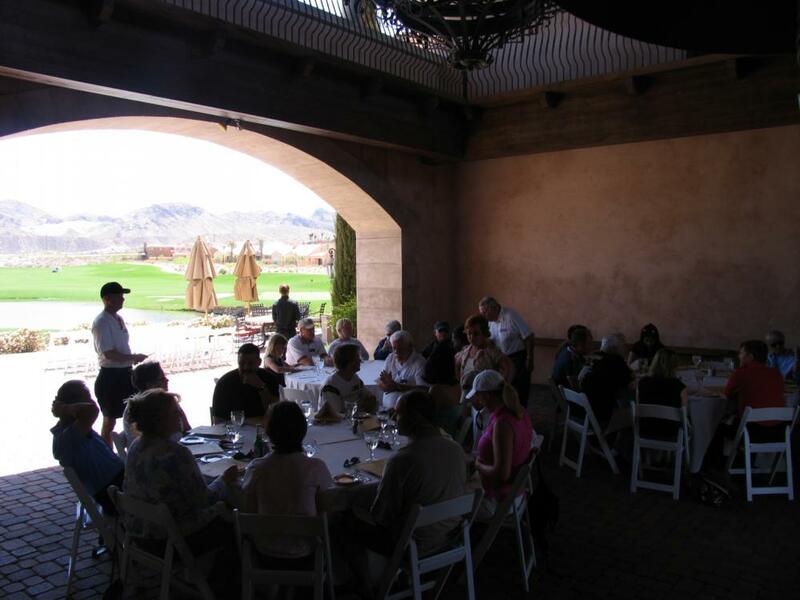 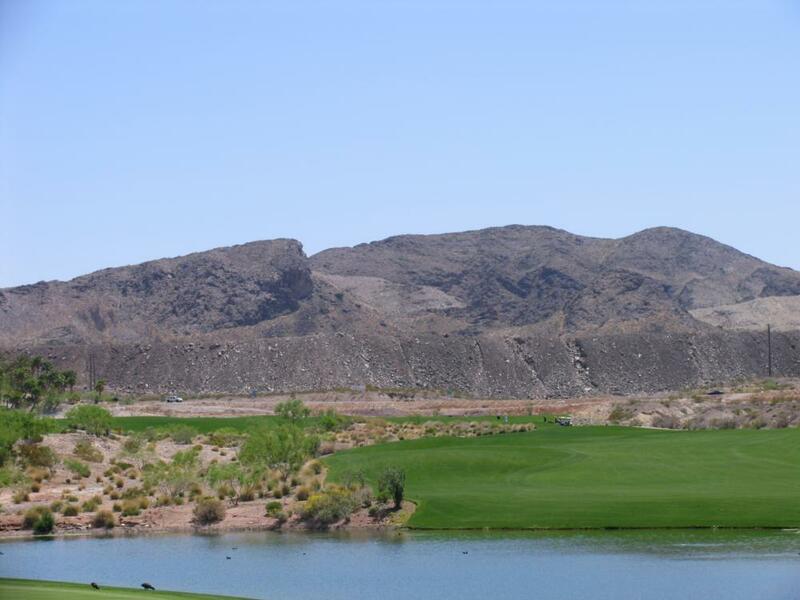 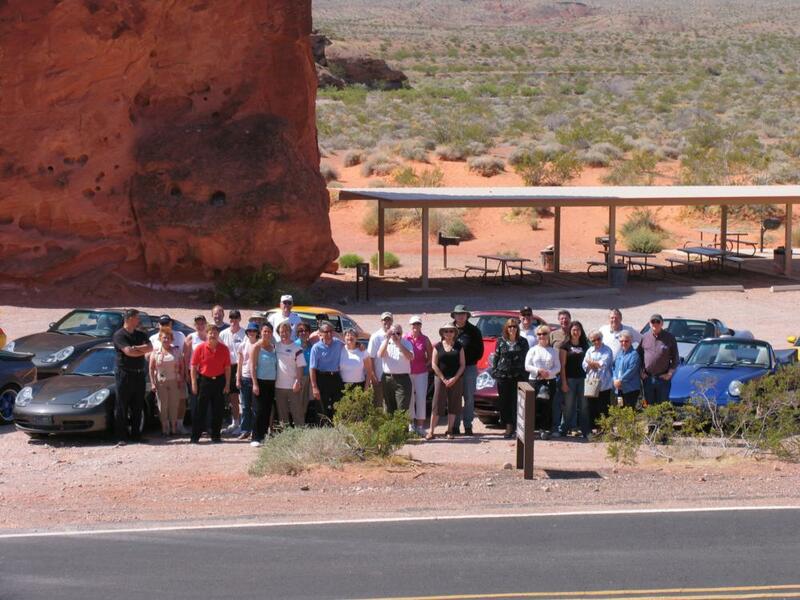 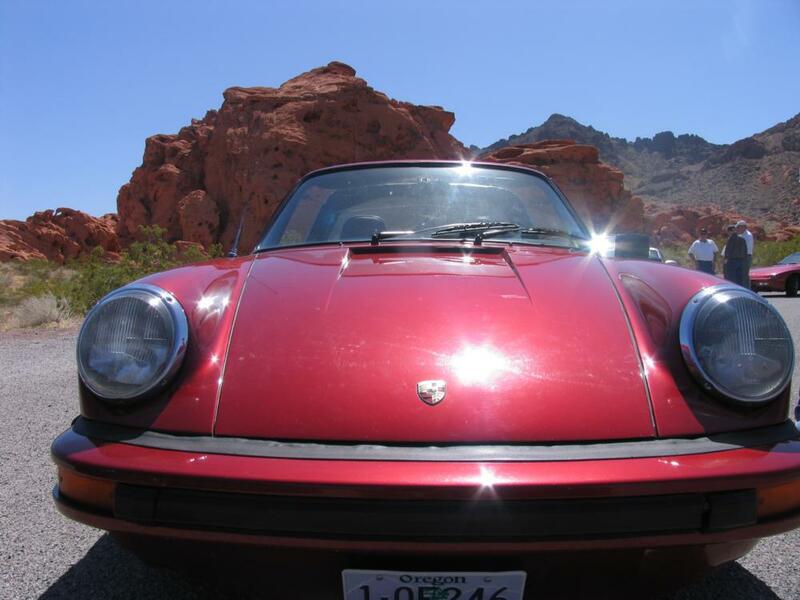 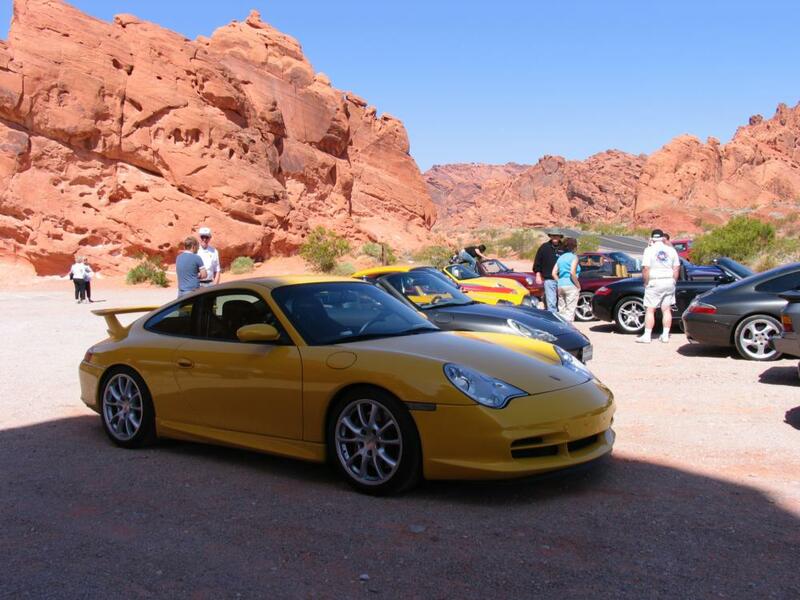 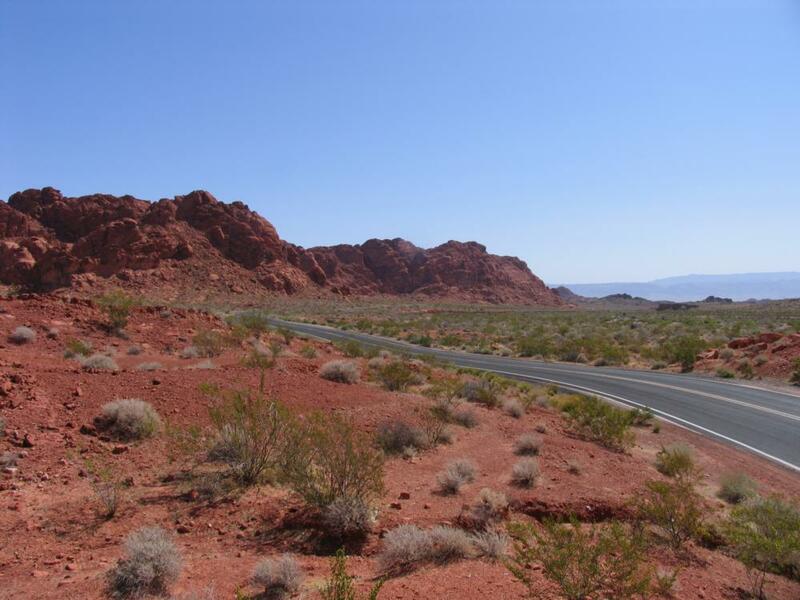 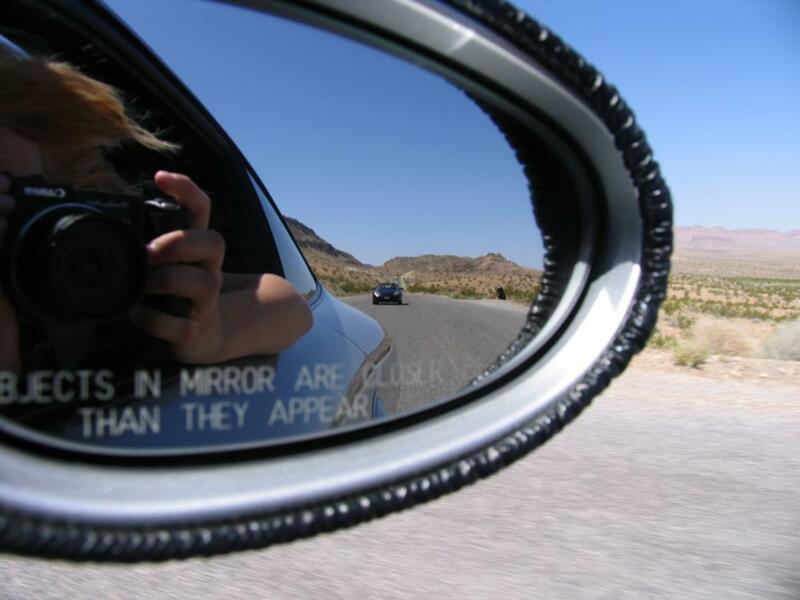 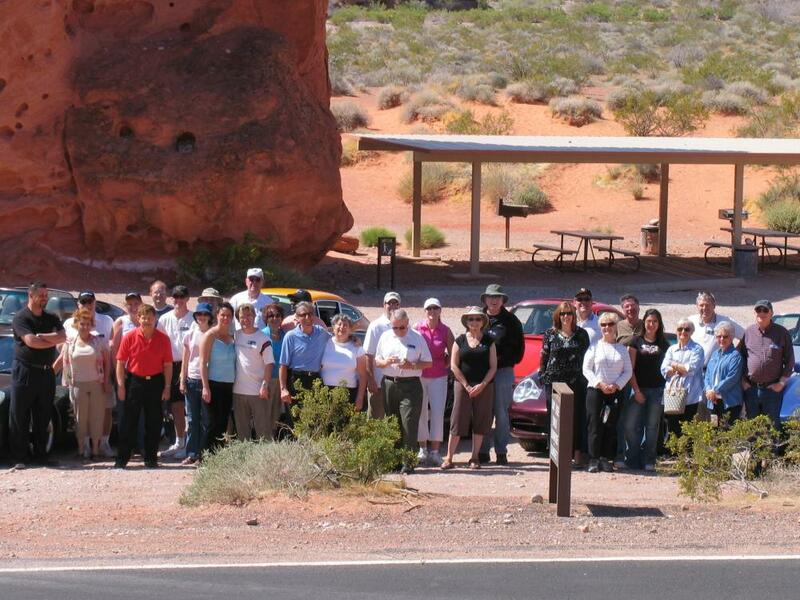 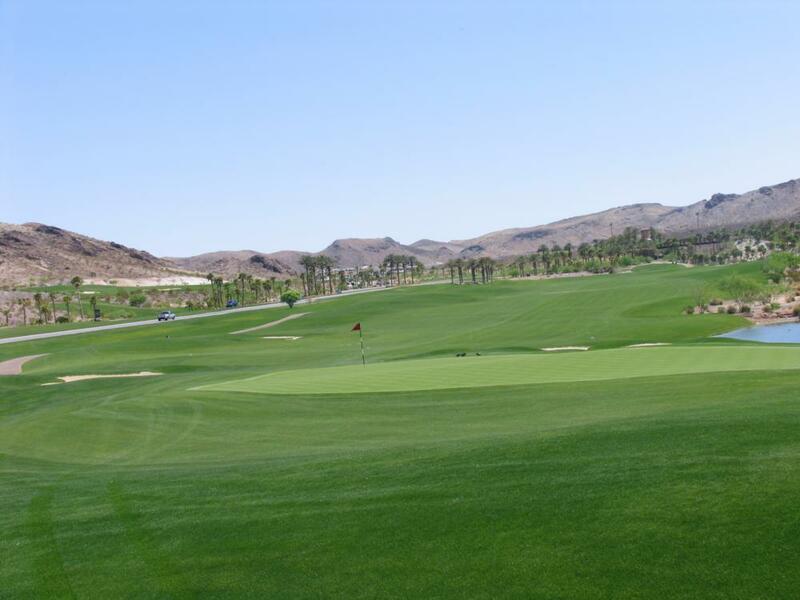 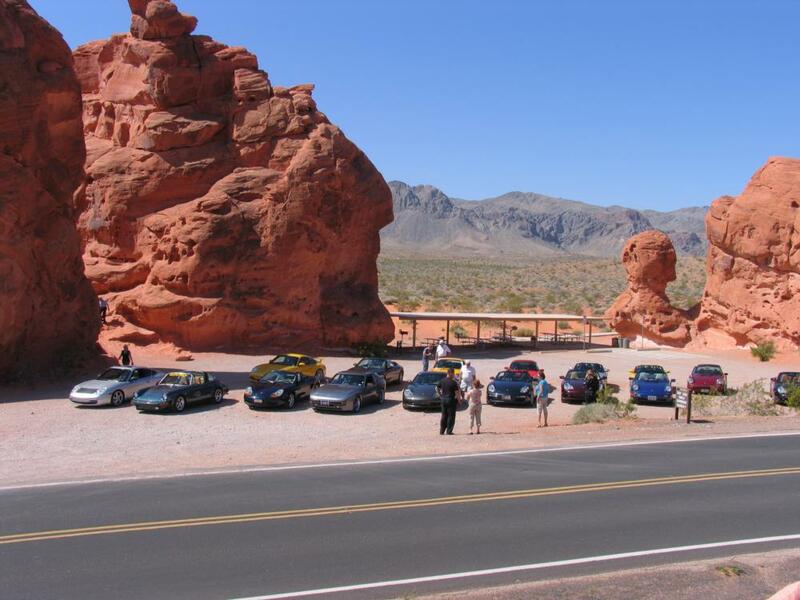 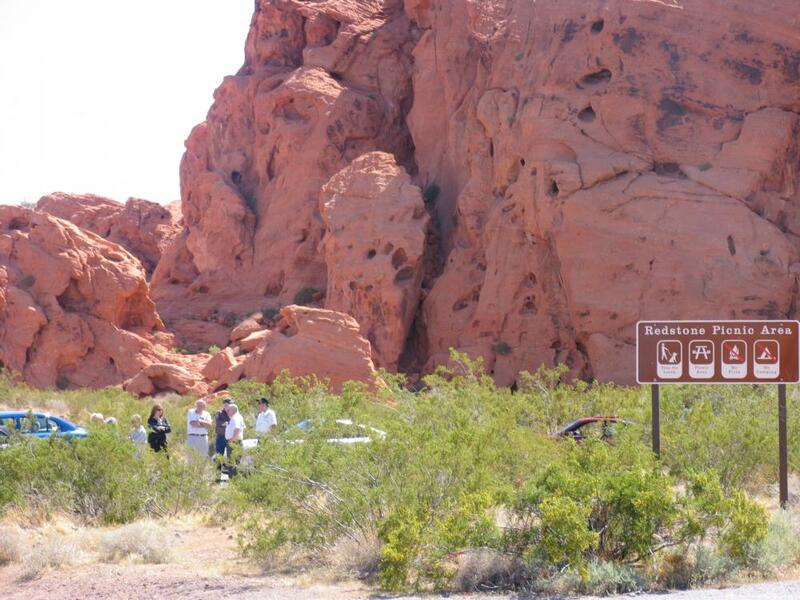 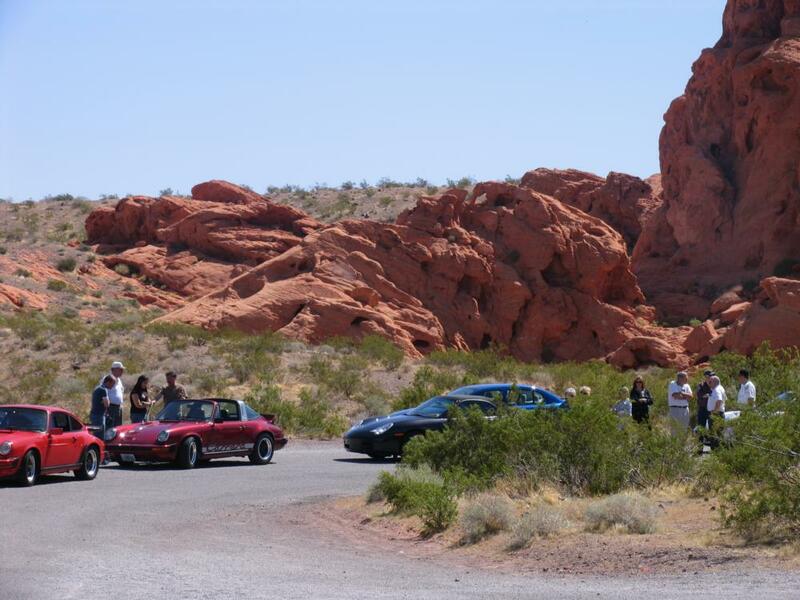 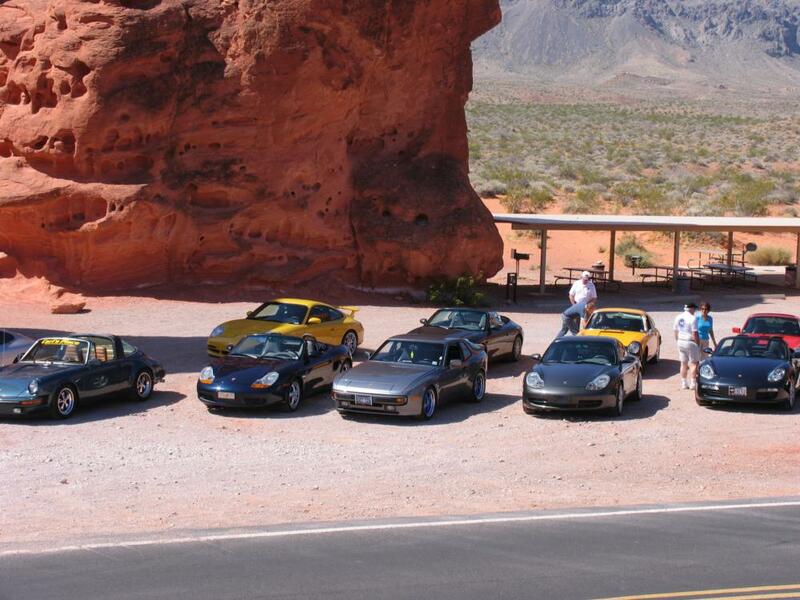 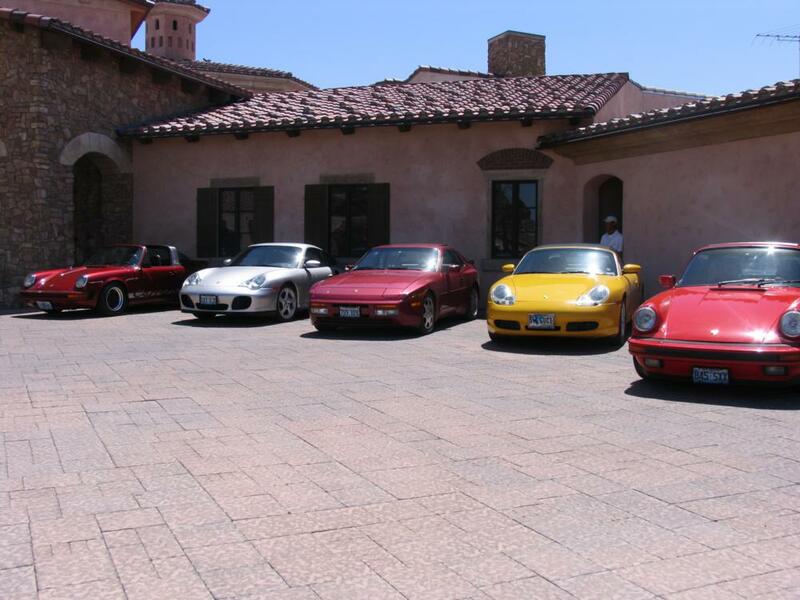 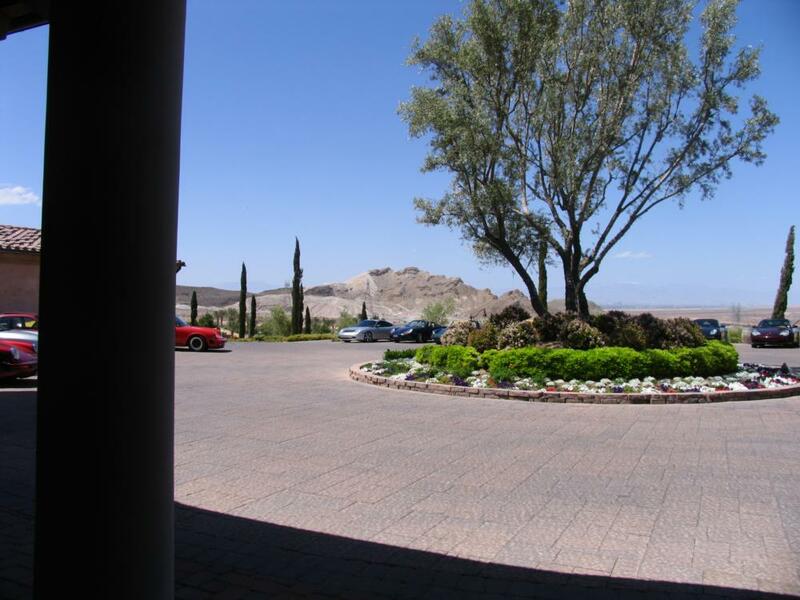 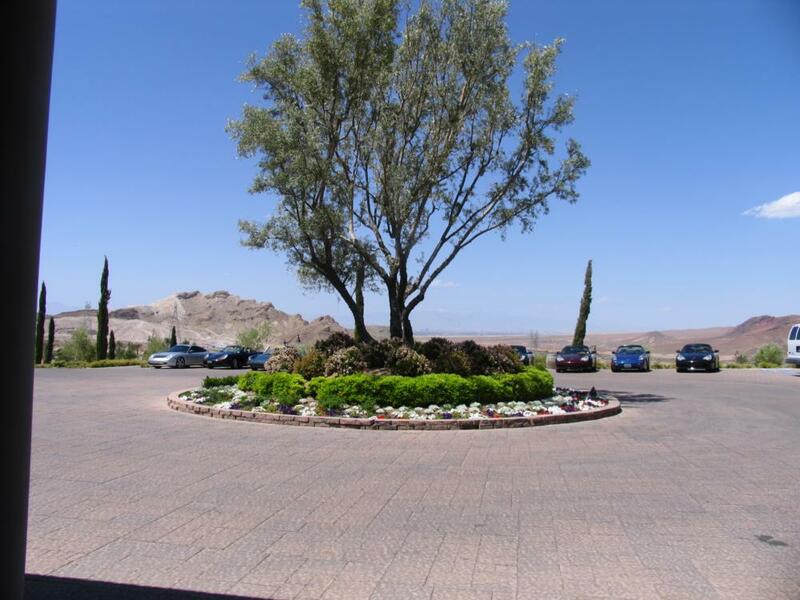 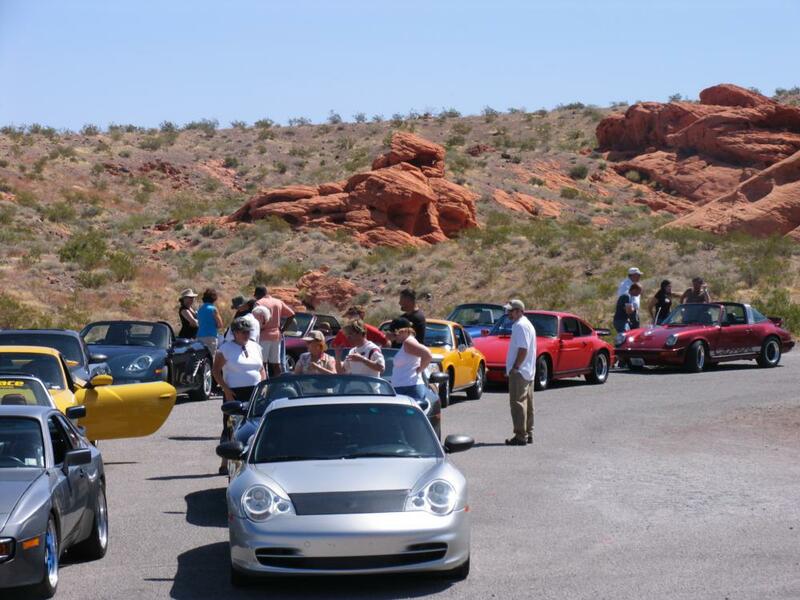 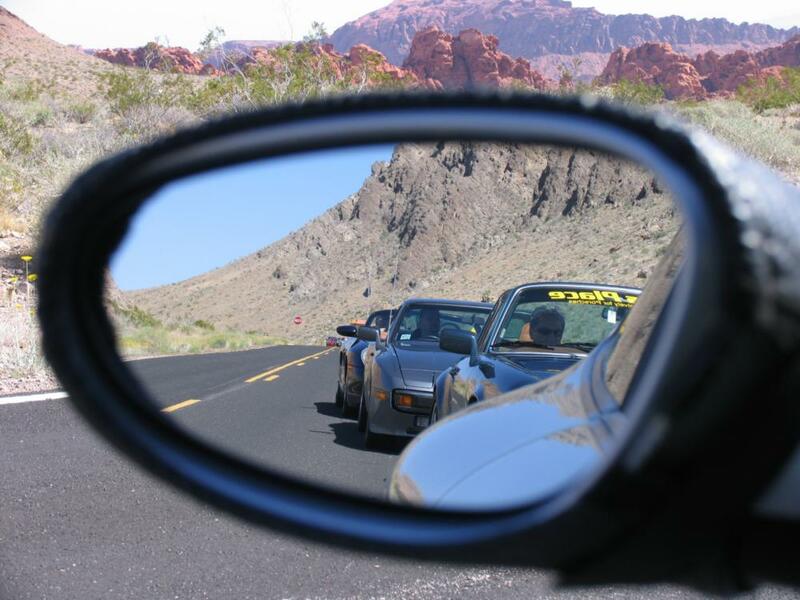 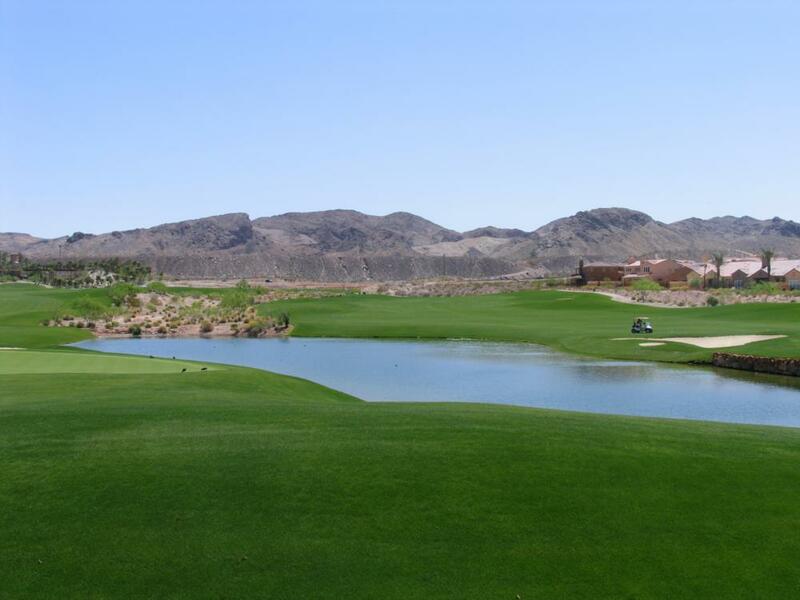 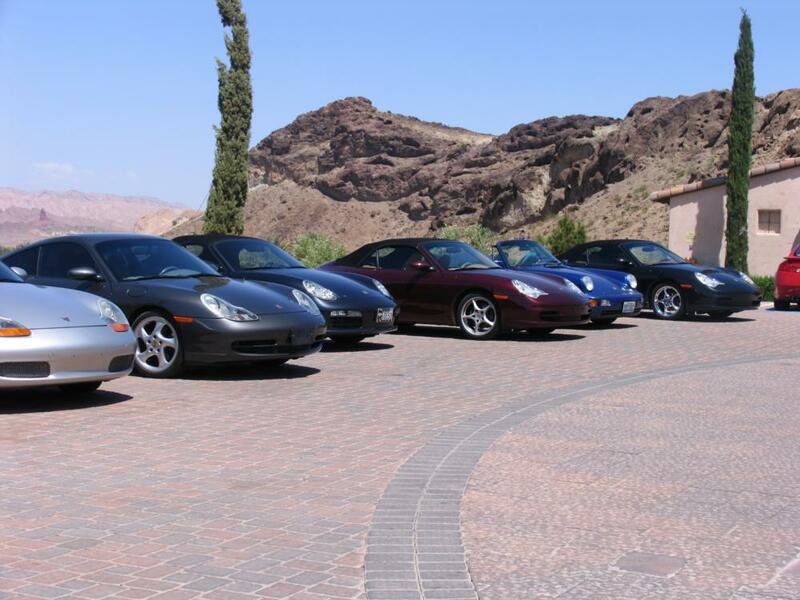 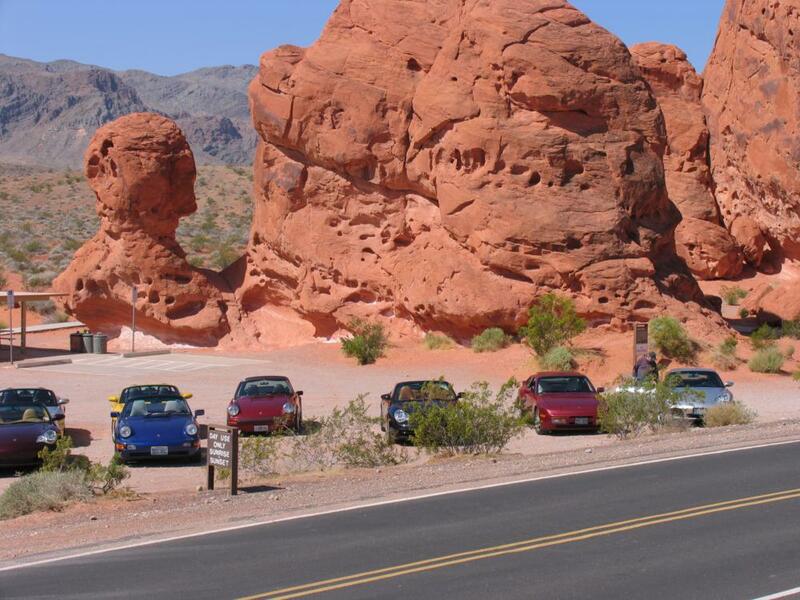 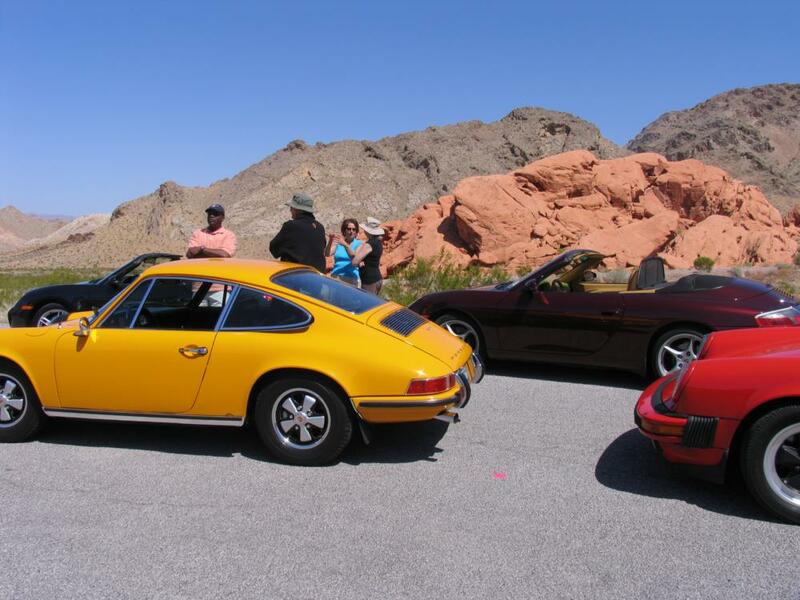 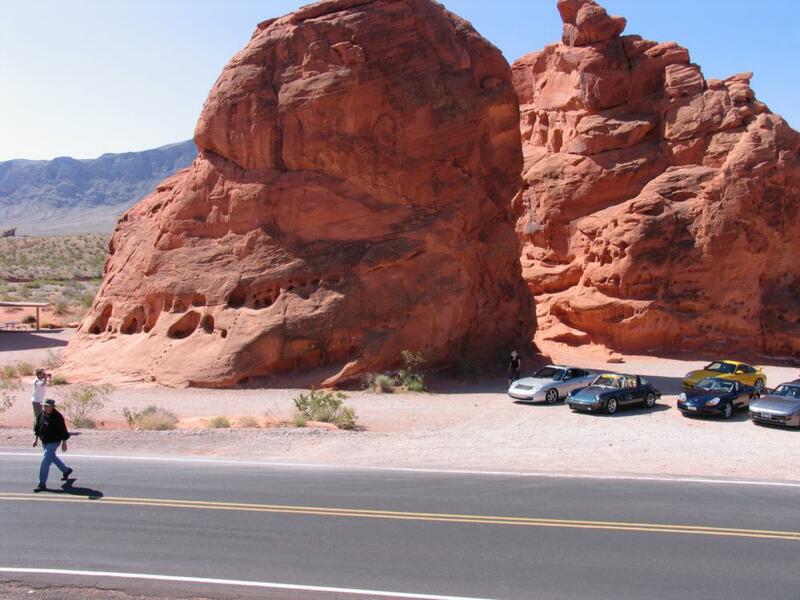 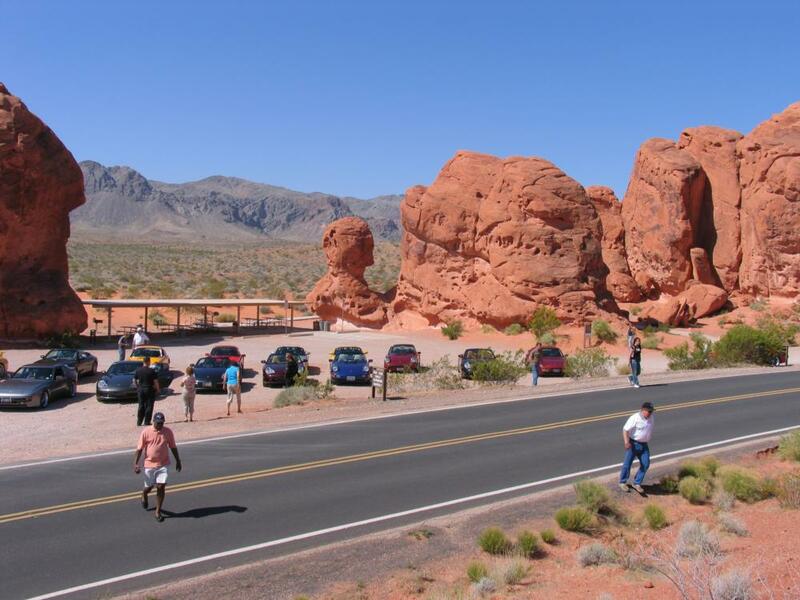 Our Porsche owners took a picturesque drive on fun and winding roads through the Valley of Fire, along the eastern edge of Lake Mead, and concluded with a luncheon at Lake Las Vegas. 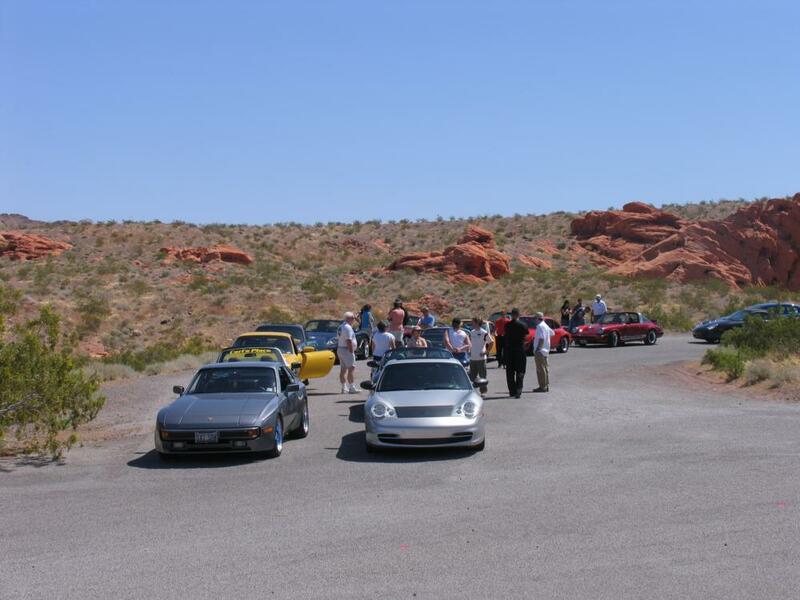 We started the morning by meeting up at The Fastlane Café, across from the Las Vegas Motor Speedway at 8:30am. 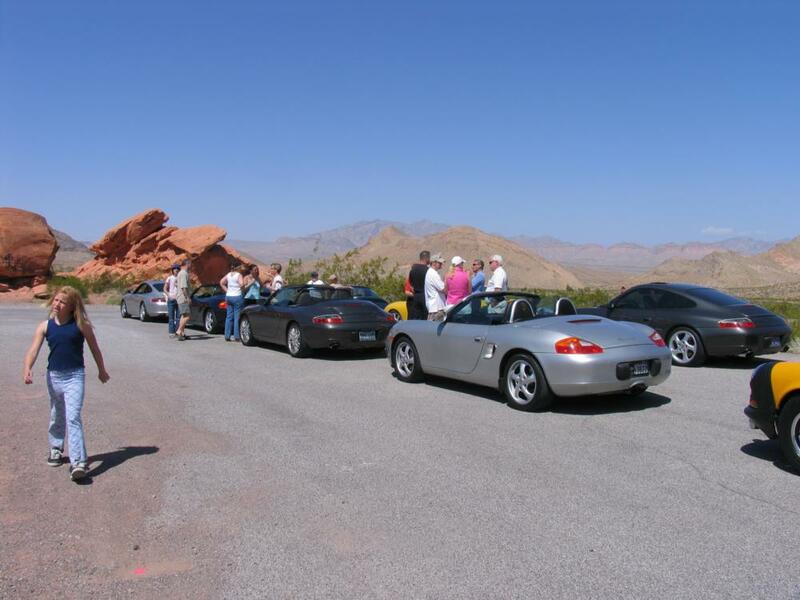 Heading out at 9:00am we traveled north up I-15 to the Valley of Fire National Park turnoff and headed east into the park, Nevada’s oldest. 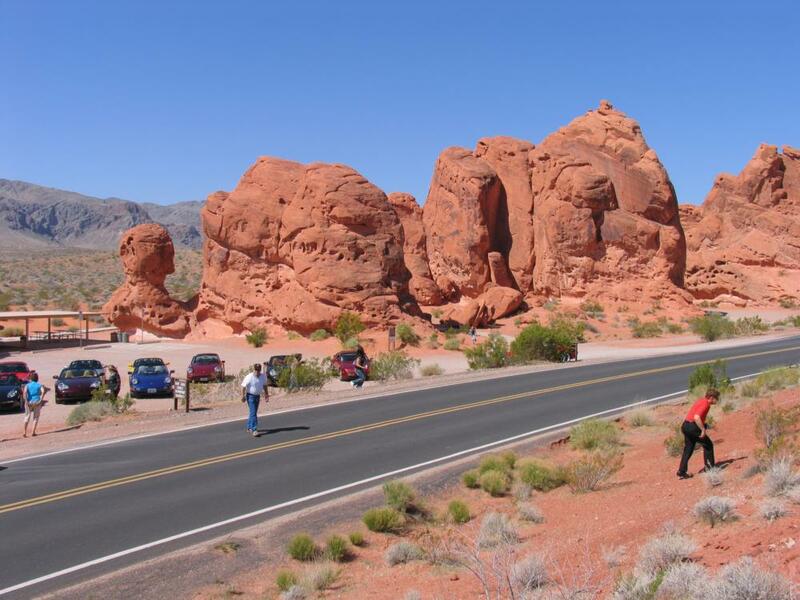 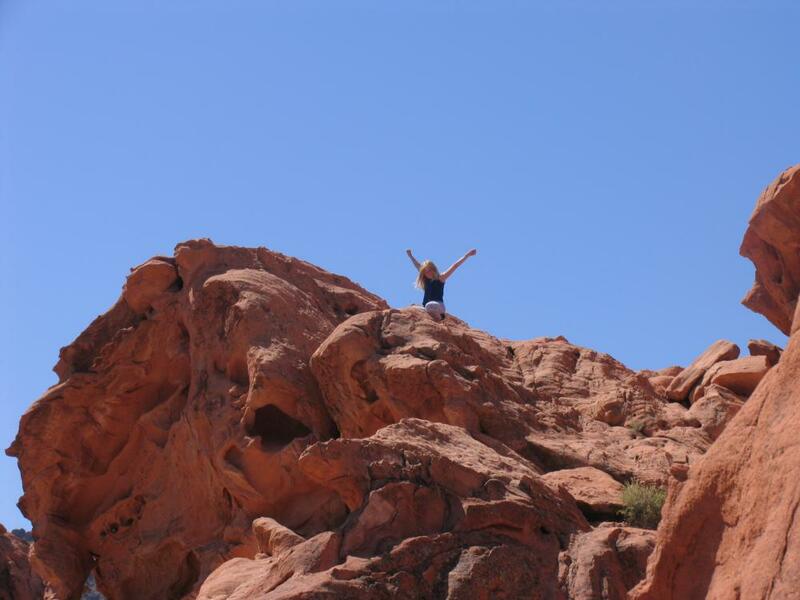 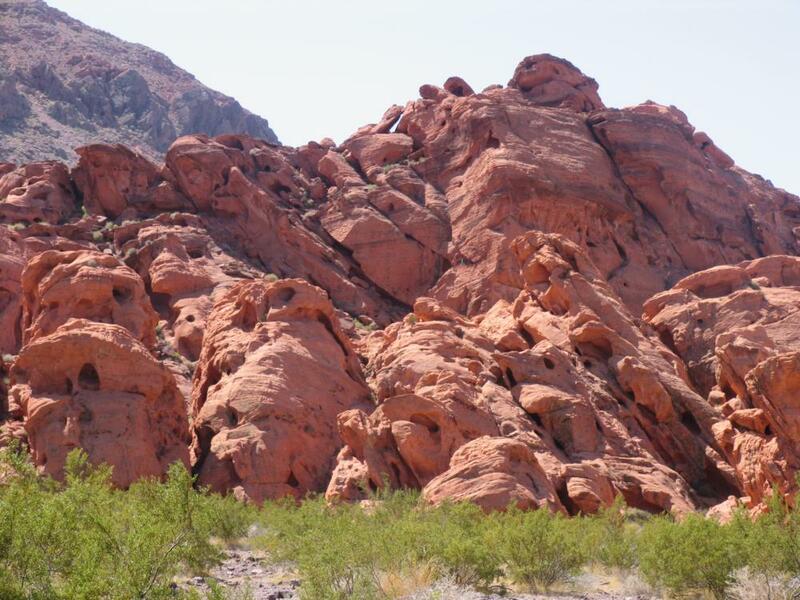 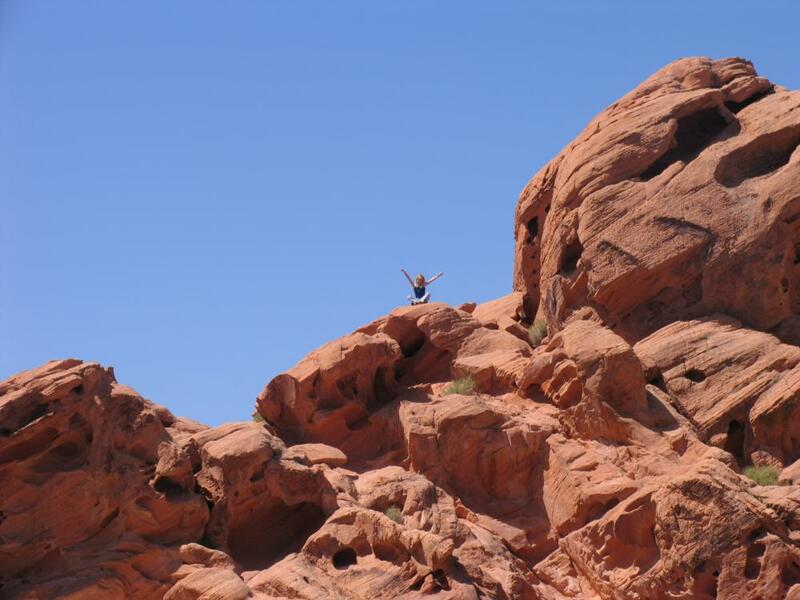 The Valley Of Fire offers some of the best photo opportunities in southern Nevada, with great rock formations that have been carved by blowing wind over millions of years. 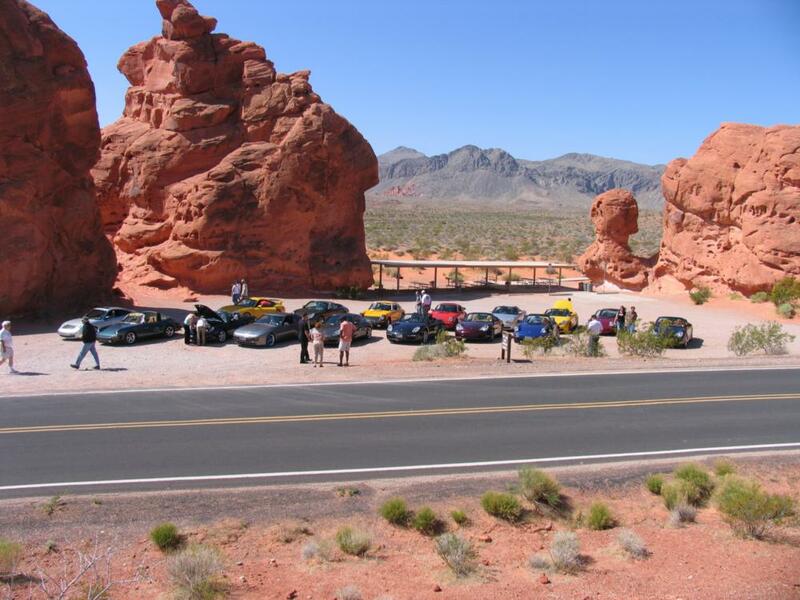 During the drive we stopped to take advantage of the beautiful settings. 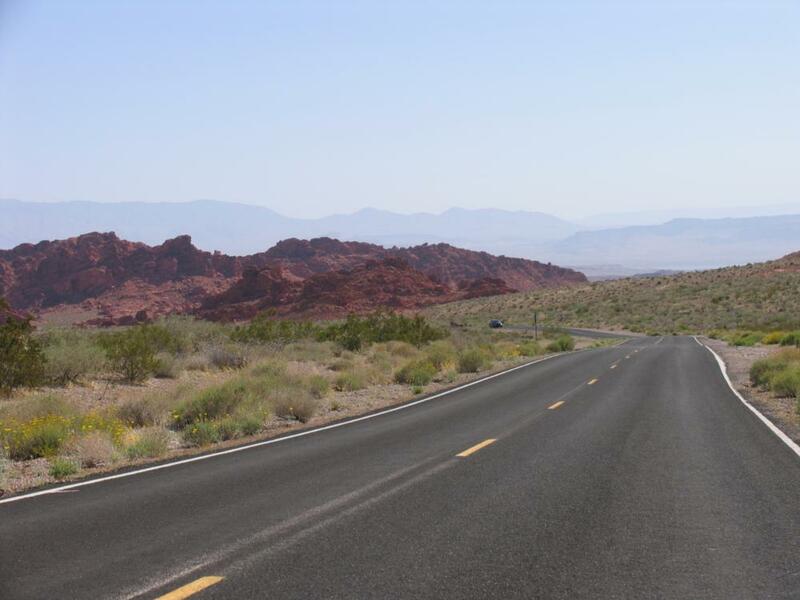 Once back on the move, we headed south along the eastern edge of Lake Meade and enjoyed some of the Valley’s twisting back roads. 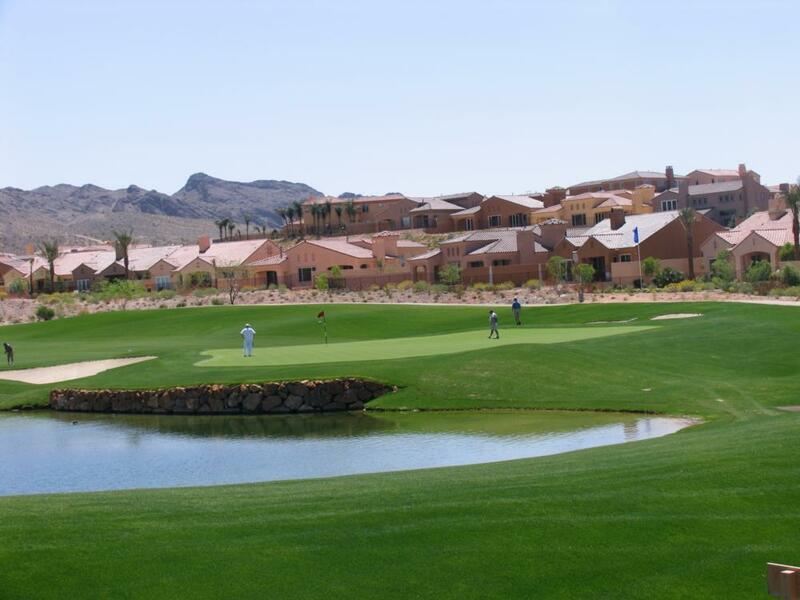 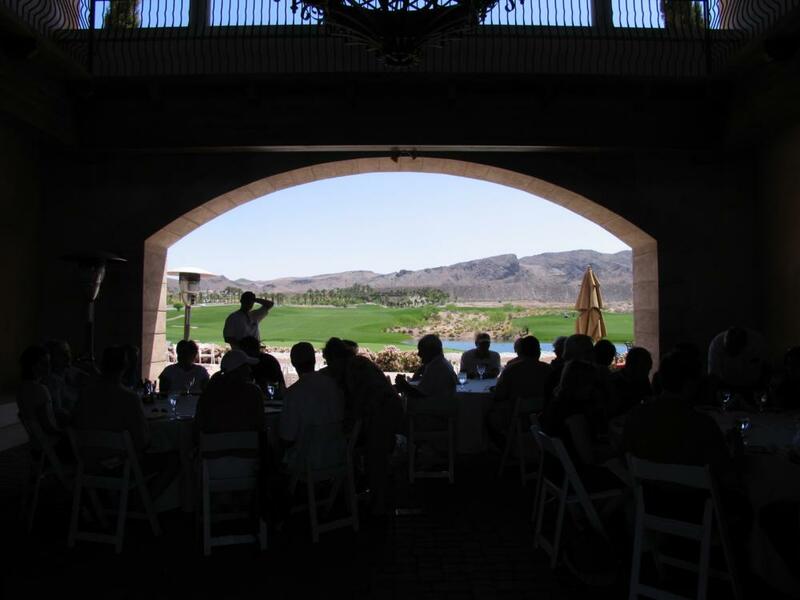 We ended the day with an outstanding lunch on the patio at the Vineyard Restaurant, which overlooks the Falls Golf Course at Lake Las Vegas. 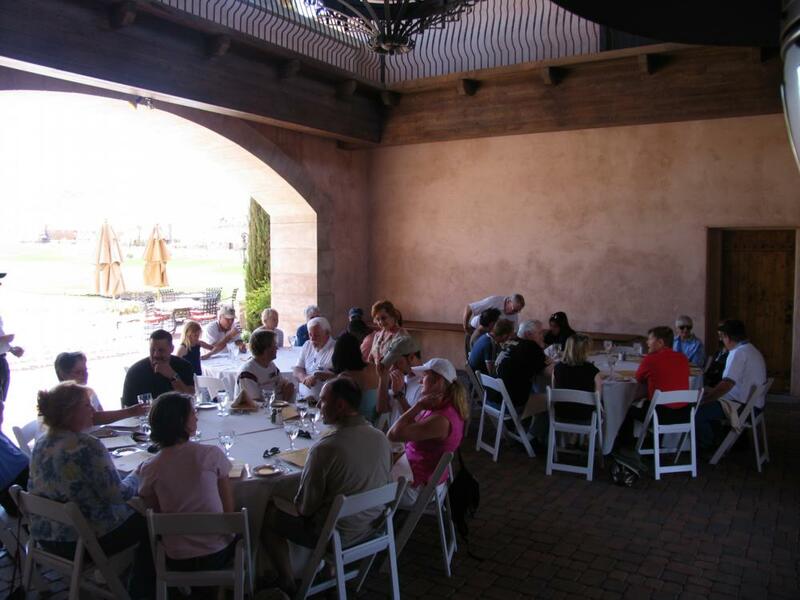 The Vineyard, with it’s rustic charm of Old-World Italy provided a great place to sit back and enjoy the company of fellow club members as well reflect on the days pleasure. 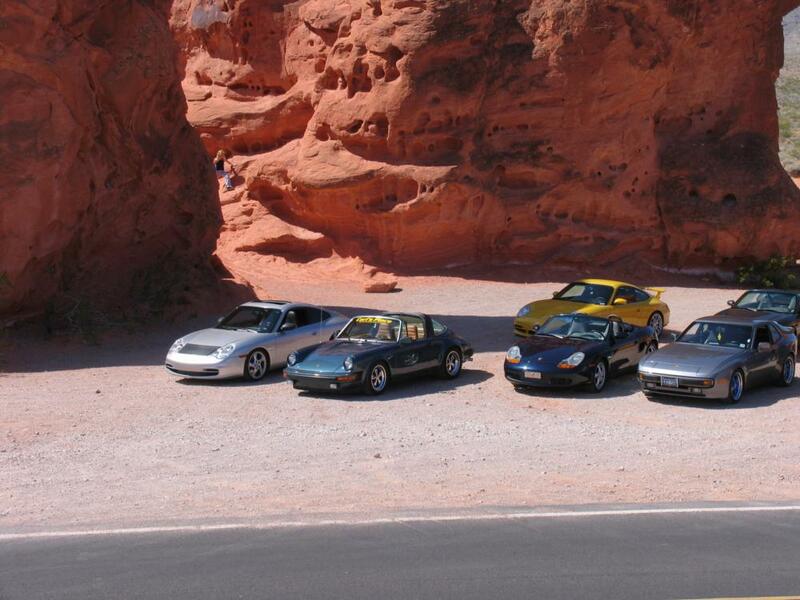 Thanks to Tony Zito for the pics.